Once primarily known for SUVs and pickup trucks, Chevrolet made a greater effort than ever before to distinguish itself in the smaller-vehicle segments of the automobile industry. One of its more recent entries is the Cruze, which was solely produced as a four-door sedan from 2008 to 2016. 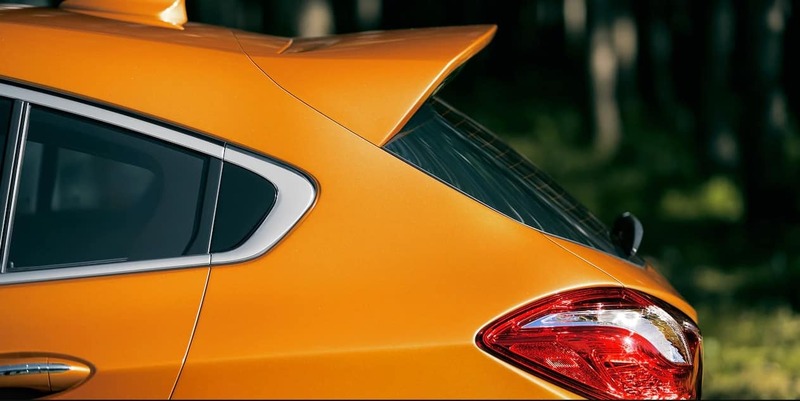 However, for the 2017 model year, Chevrolet introduced a five-door hatchback option. The 2017 model year also marks the introduction of a diesel engine option, in addition to the traditional gas-powered model. The 2017 Chevrolet Cruze is available in four trims: L, LS, LT, and Premier. You can get the LT as a diesel-powered trim (LT Diesel), and the hatchback is only available as an LT or Premier model. The 2017 Cruze continues the second-generation design that was introduced by the previous model year (2016). With sharp lines and edges, a new split grille, and a sloping roofline reminiscent of a fastback, the new car looks sportier than the first-generation model. 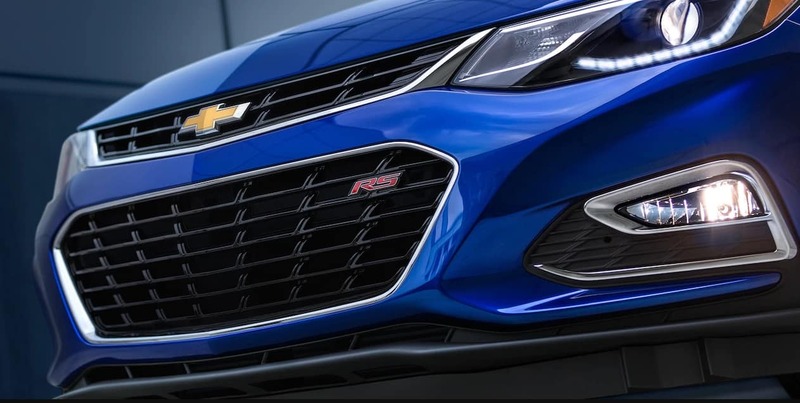 For exterior features, the Cruze starts off with projector-style headlights with automatic on/off capability for illumination when needed, as well as power-adjustable manual-folding side mirrors. On the LT and the Premier, you’ll get heating capability and turn-signal indicators on the side mirrors, as well as daytime running lights on the headlights to make the vehicle more visible to oncoming traffic. The L and LS ride on 15-inch steel wheels, the LT gets 16-inch alloy wheels, and the Premier rolls on 17-inch alloys. The 2017 Chevrolet Cruze is designed and marketed as a compact car, with two rows of seats for up to five people. Thanks to the 60/40 split-folding design of the rear seatback, you can expand cargo volume beyond the trunk to 47.2 cubic feet. Upgrading to the Premier or LT Diesel trim replaces the cloth seat trim with leather, adds heating capability on the front seats, and gives the driver’s side 8-way power adjustability. The Premier is the only Cruze trim with 4-way manual adjustability on the front passenger seat (instead of 2-way) and heating capability on the steering wheel. Amenities on the base level include a rear vision camera, a 7-inch color touchscreen, and a four-speaker audio system. Chevrolet adds cruise control, steering wheel-mounted controls, and two extra speakers on the LT and higher. 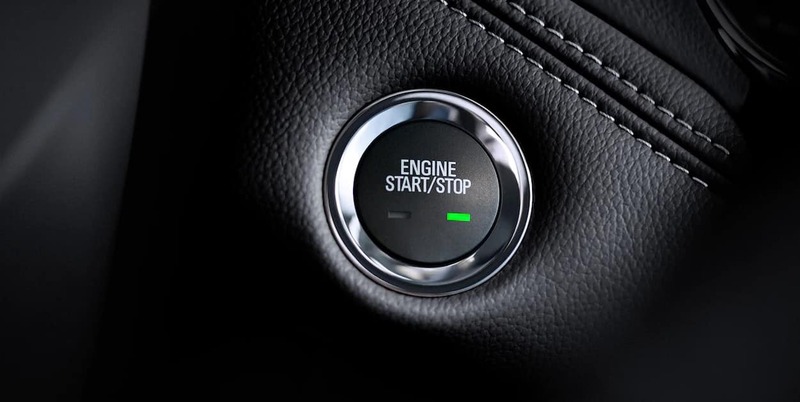 On the Premier and LT Diesel in particular, you’d get a three-month trial SiriusXM satellite radio subscription, as well as remote keyless access and vehicle start. On the 2017 Cruze, the suspension has a MacPherson strut design at the front and a compound crank design in the rear. On the Premier, the rear suspension has a Z-link, or swing arm, for enhanced stability on rougher or less favorable terrain. Typically, the 2017 Cruze is powered by a 1.4-liter turbo inline 4-cylinder (I4) engine, which generates 153 horsepower and 177 lb-ft of torque. However, on the LT trim, you can switch it with the larger, 1.6-liter turbo diesel I4, which is paired with only a 9-speed automatic transmission. All other trims save for the Premier are equipped with a 6-speed manual transmission or a 6-speed automatic transmission; the Premier is solely paired with the latter. 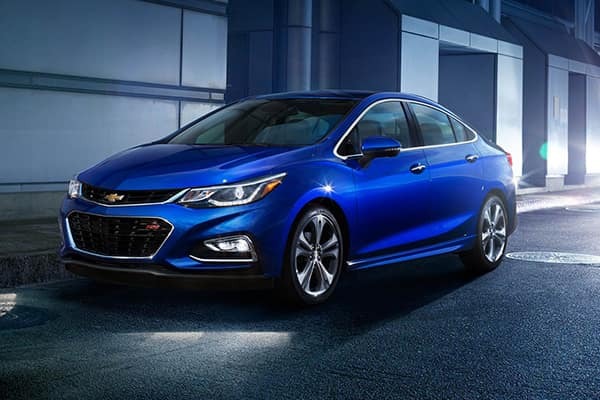 With a front-engine front-wheel-drive layout, the Cruze peaks at 30 mpg in the city and 34 mpg on the LT with the gasoline I4 engine and 6-speed automatic. The 2017 Cruze has a total of 10 airbags. Two of them function as front impact airbags, facing the driver and front passenger. Two more are at the bottom of the front seating to protect the driver’s and front passenger’s knees. Each front seat has a side impact airbags to protect the thorax of the occupant, and two front and two rear side curtains are installed on the roof of the car for head protection of all occupants. The OnStar system on the Cruze includes a five-year complimentary Basic Plan that includes advanced diagnostics and dealer maintenance notification; and a three-month complimentary Guidance Plan, which includes automatic crash response, turn-by-turn navigation, stolen vehicle and roadside assistance, and advanced diagnostics. For the first time in its history, the Cruze has Teen Driver mode as a standard feature; it allows you to activate customizable vehicle settings associated with your key fob to encourage safe driving behavior from younger drivers. Other standard safety features on the 2017 Cruze include the aforementioned rear vision camera for guiding your driving when shifting to reverse, StabiliTrak for electronic vehicle stability, and four-wheel anti-lock disc brakes for shortening stopping distances and preventing wheel lock-up when braking. For Fox Lake IL Area 2017 Chevrolet Cruze in the Fox Lake IL Area, contact Libertyville Chevrolet today. 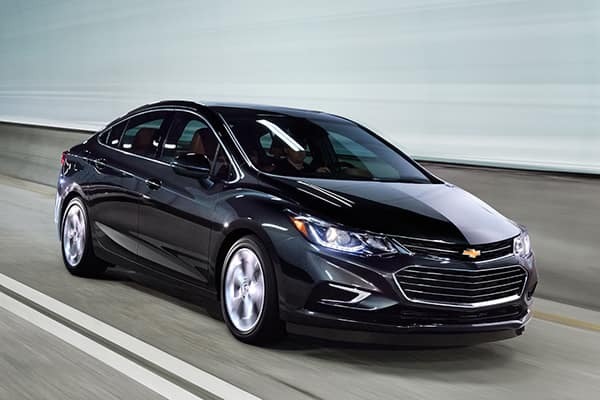 As a Chevy Cruze dealer based in Libertyville, we have been serving Fox Lake Illinois and other towns and cities in the Chicago metro area with quality Hyundai vehicles. 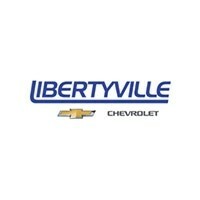 Contact Libertyville Chevrolet today for Fox Lake IL Area or Fox Lake IL Area 2017 Chevrolet Cruze. One of our sales specialists serving Fox Lake Illinois will be more than willing to assist you in getting into the 2017 Chevrolet Cruze of your own specifications.